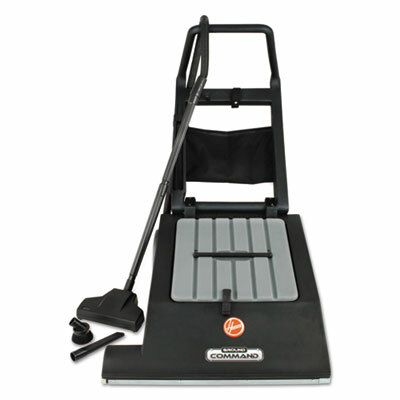 Item Weight Range Any15 - 20 lbs.20 - 24 lbs.24 lbs and heavierLess than 12 lbs. 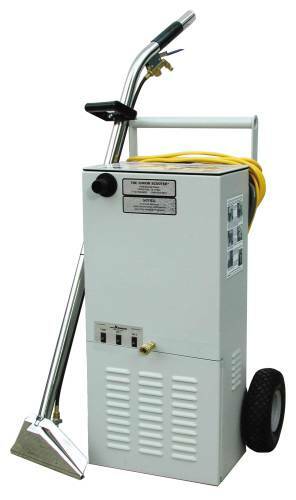 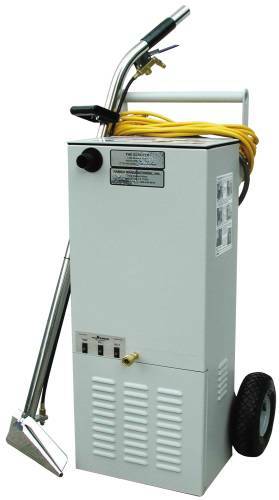 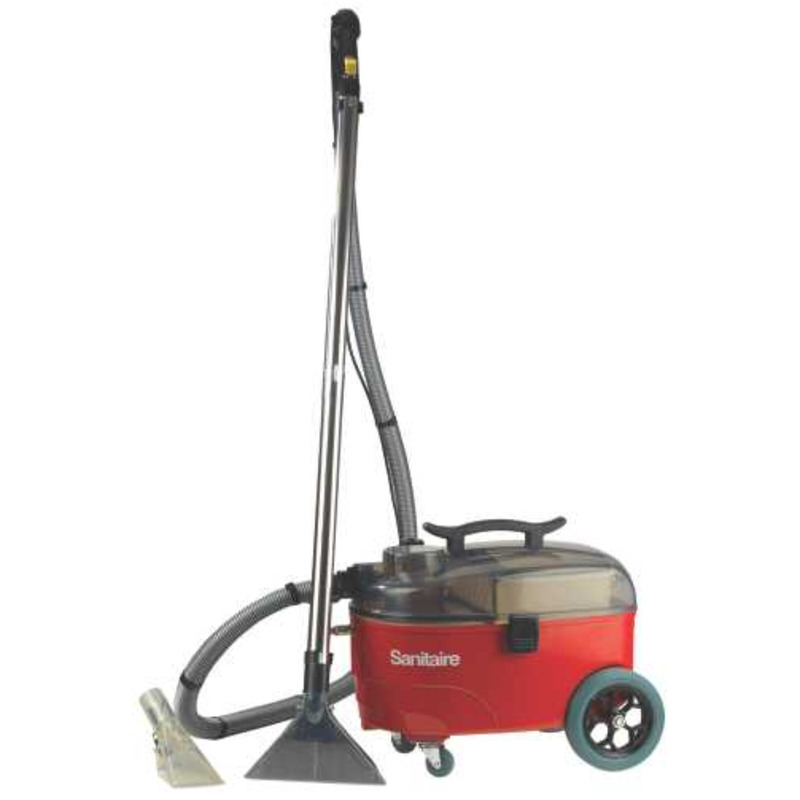 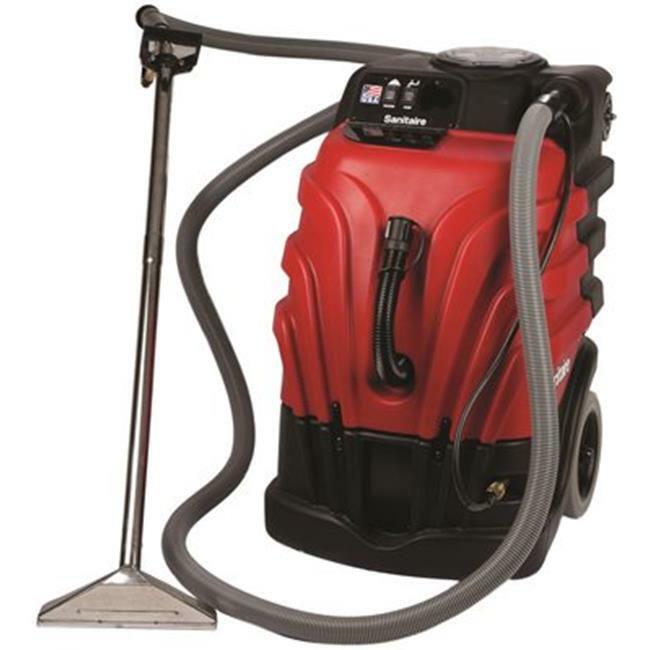 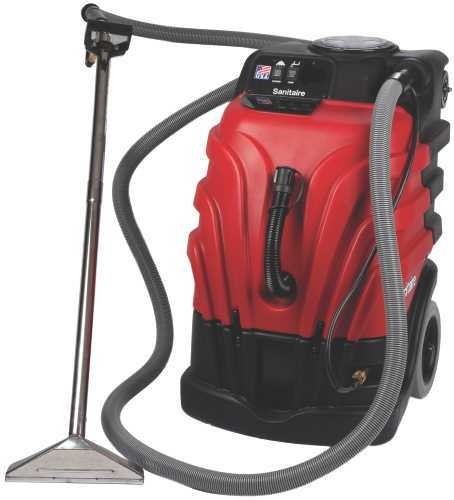 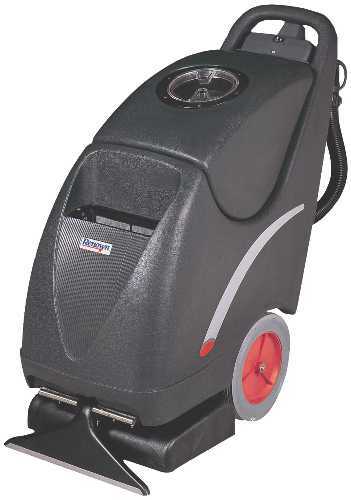 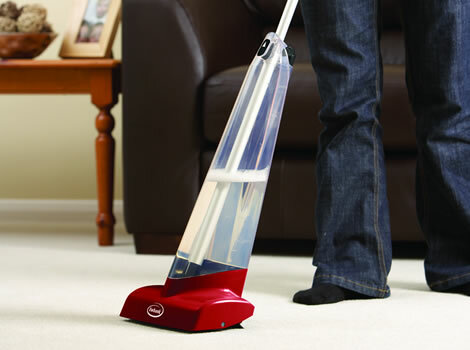 Powerful, professional-grade design is perfectly suited to larger floor scrubbing/stripping and carpet bonnet cleaning projects. 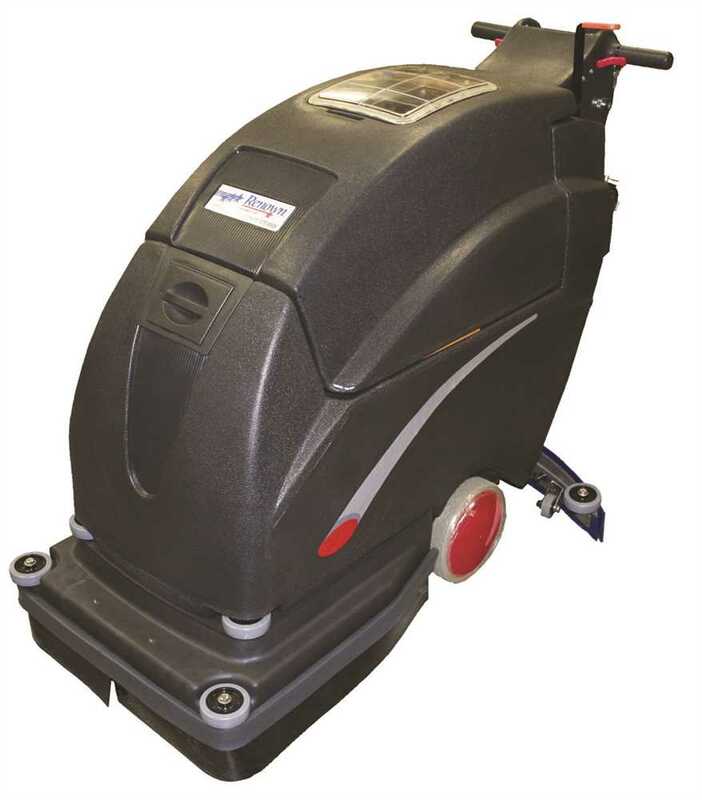 Twin motor capacitors and reliable tri-sprocket gearbox ensure robust performance with minimal maintenance interruptions. 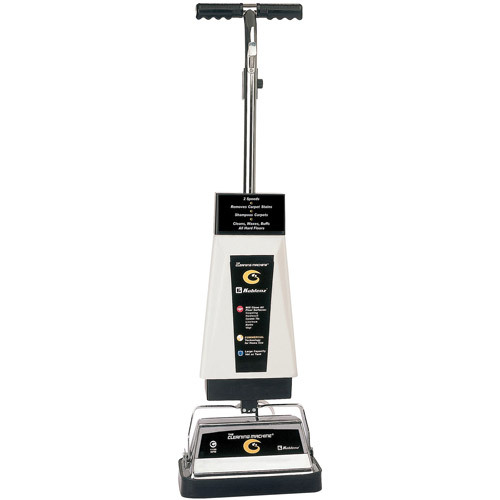 Kick-lock-equipped T-grip handle adjusts quickly and easily. 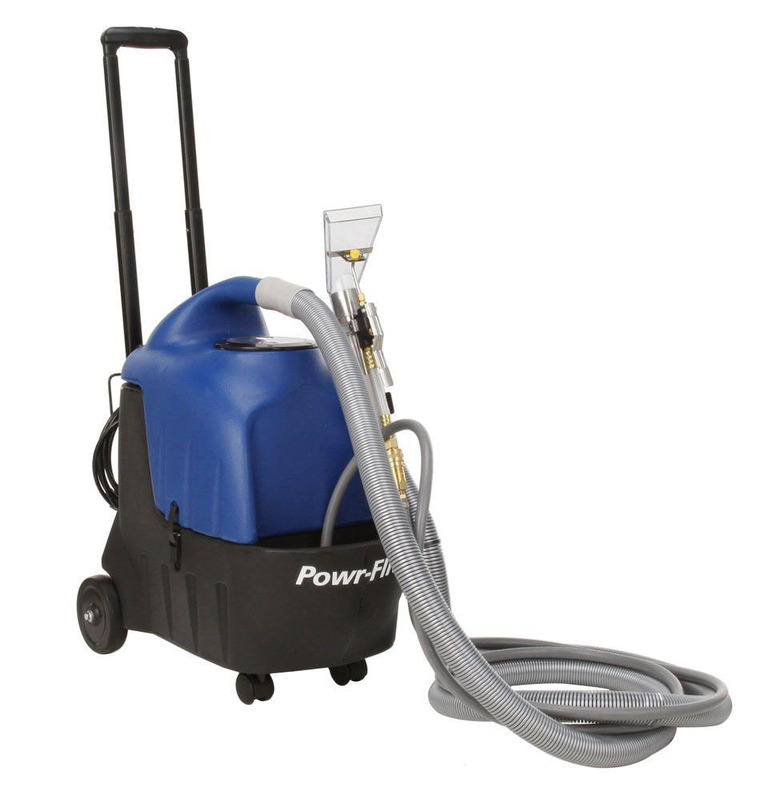 Power triggers with switch lock significantly reduce the potential for injury. 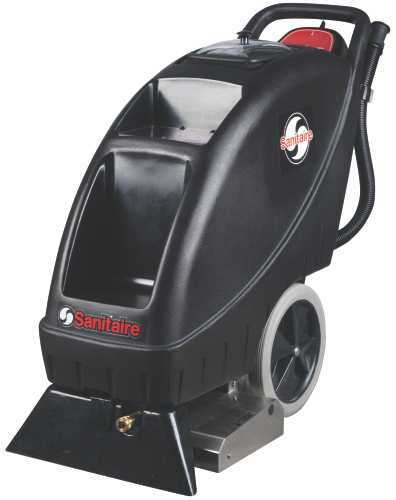 Chrome-plated solid steel housing is as attractive as it is durable. 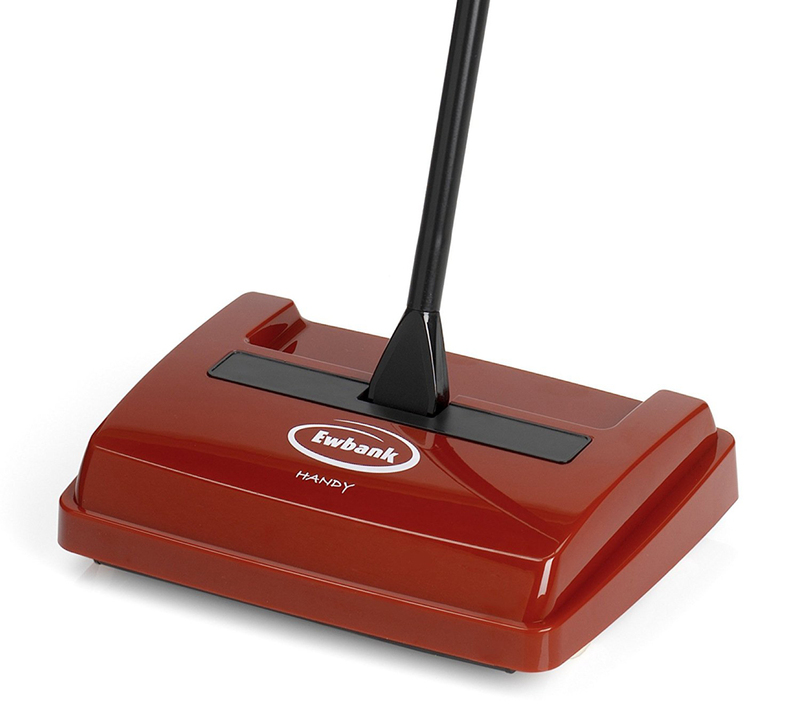 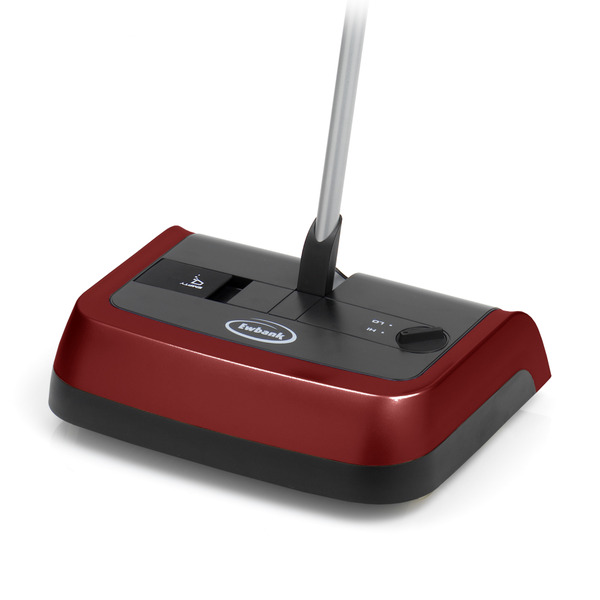 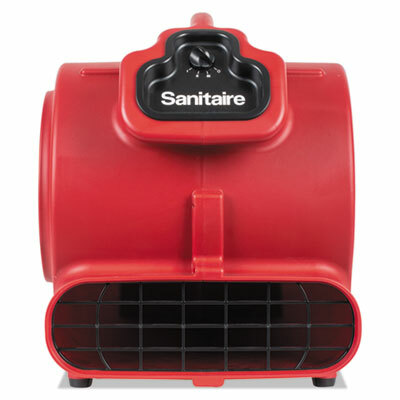 Rotary machine is compatible with properly sized pad drivers and brushes (sold separately). 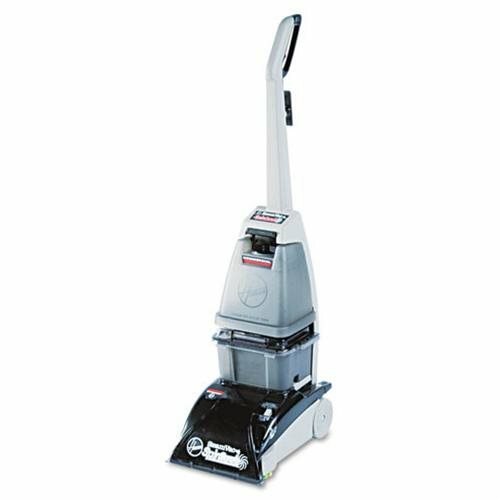 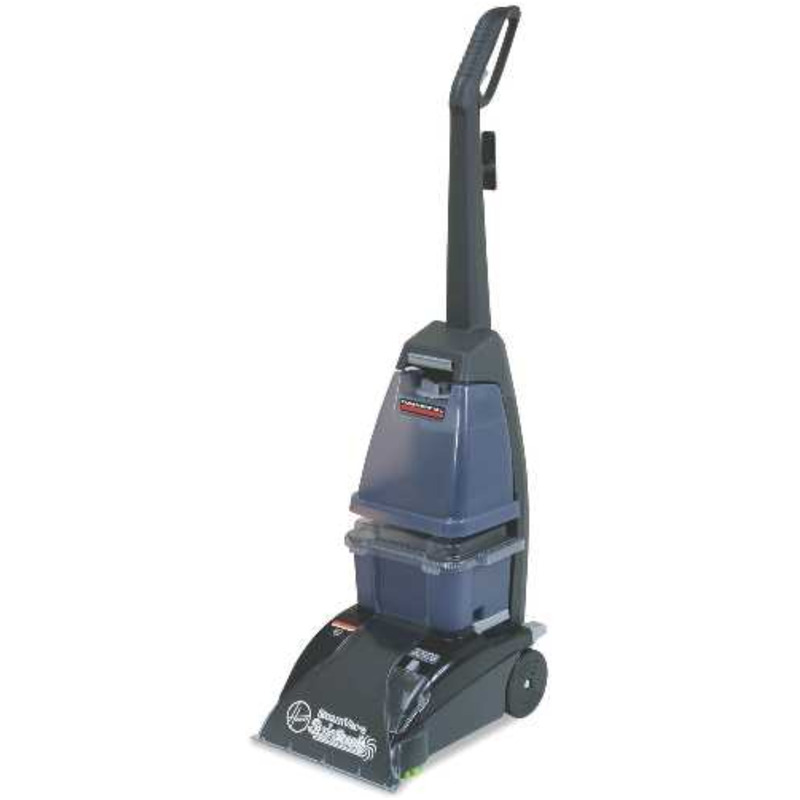 Floor Machines Type: Roto-Scrubber; Handle Type: Quick-Connect T-Grip; Brush Diameter: 17"; Power Capacity: 1.5 hp.